Legendury Hiplife artiste isnt resting at all. after his currently hit single with lynxx entertainment signee Kidi titled Pe ne ma mi ,he returns again with this brand new jam tagged Kwani Kwani which is a remix of his old hit single but this time around teams up with the rockstar himself Kuami Eugene. This is dope and you sure gonna love it. stream and download the kuami eugene produced banger below. 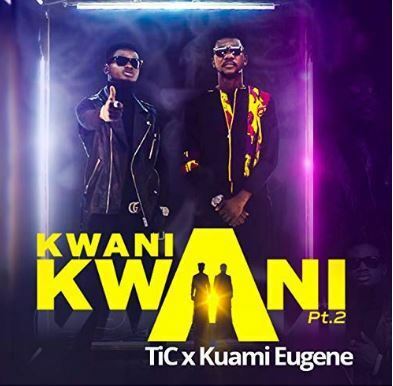 There has been no response to "Tic Tac – Kwani Kwani ft. Kuami Eugene (Prod. 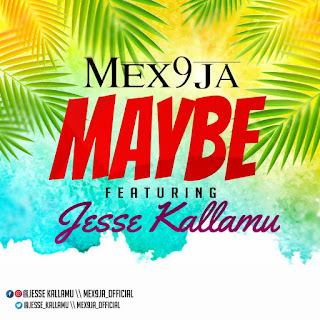 by Kuami Eugene)"